Browse foot terms that start with 'K' and view definitions. 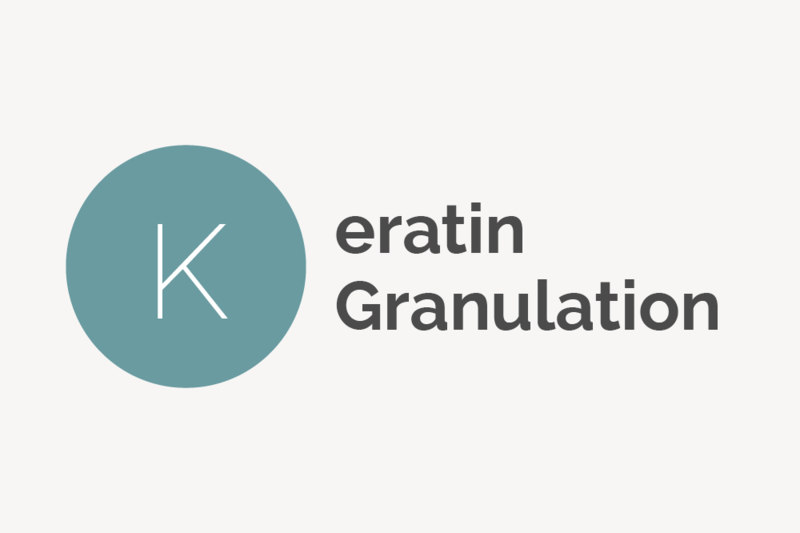 Keratin granulation is a harmless cosmetic condition characterized by white splotches or rough granulations on the fingernails or toenails. In laymen’s terms, it is extreme dehydration of the nails. 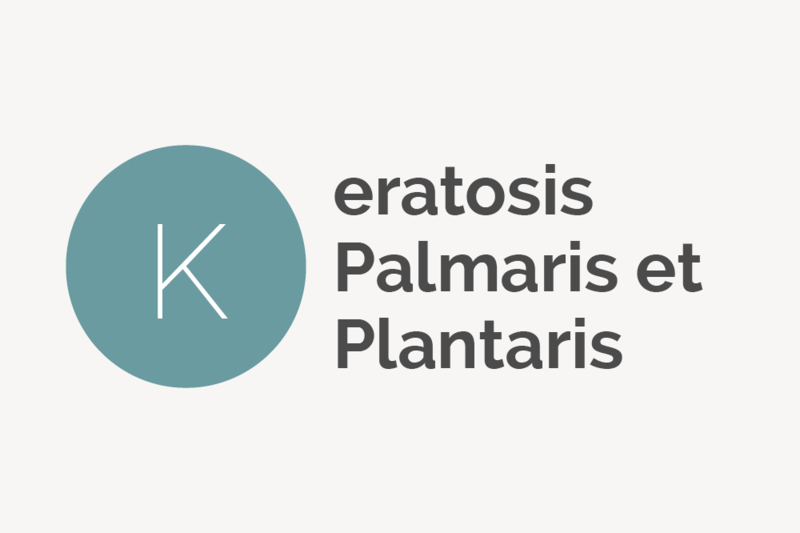 Keratosis palmaris et plantaris (sometimes called palmoplantar keratodermas or PPK) is a group of skin disorders marked by abnormal thickening of the skin on the soles of the feet and palms of the hands. Knismesis is a scientific term for a feather-like type of tickling that often creates a sense of irritation (like that from an insect or parasite, for example). Koilonychia, also known as spoon nails, is a nail disease often caused by anemia, especially anemia that stems from an iron deficiency.